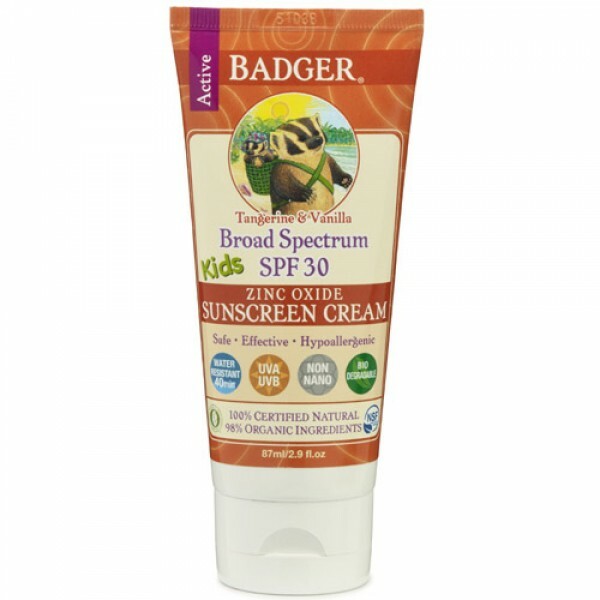 Totally natural, broad spectrum protection using only the mineral Zinc Oxide. 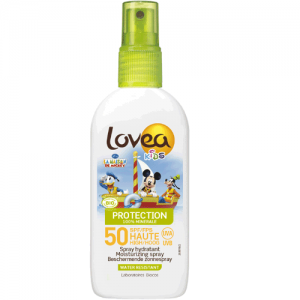 Rich in Certified Organic ingredients, biodegradable, water resistant for at least 40 minutes, safe for children of all ages, blocks both UVA and UVB rays, and thoroughly moisturizes your skin while protecting you from the sun. The BPA- and Phthalate-free packaging is made from >50% Post-Consumer Recycled #2 plastic. 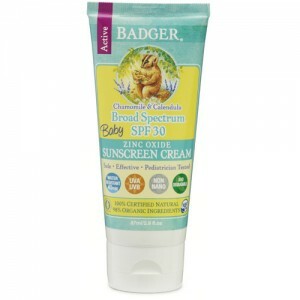 This sunscreen is summery, has a lovely scent. 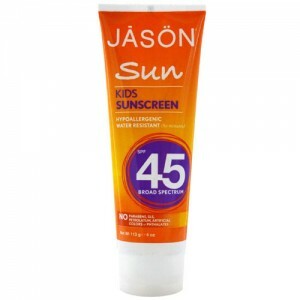 It is a little thick, but protects well and altogether is a very good sunscreen that I will always use. Wear long-sleeved shirts, trousers, hats, and sunglasses.